in the Austro-Hungarian Empire and automotive production accounted for only a small part of its production in the following quarter-century. Changes occurred after the First World War, when the Czechoslovak Republic was founded as a result of the disintegration of the monarchy. The factory in Kopřivnice with the new name Kopřivnická vozovka became part of the Ringhoffer industrial syndicate and began to offer its cars under the new Tatra brand. In 1923, the construction of a new car factory was completed and a new car was introduced to the public. 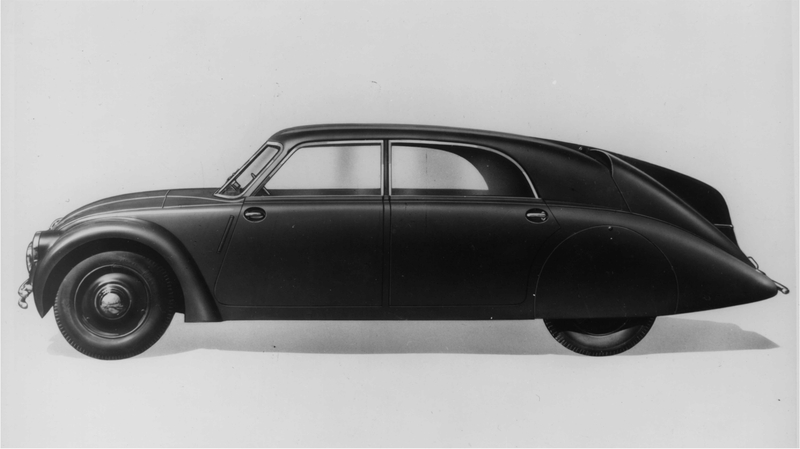 The small passenger car, Tatra 11, the work of designer Hans Ledwinka, had a flat, air-cooled, two-cylinder engine in the front and a backbone chassis made of a large diameter steel tube. The rear axle wheels were independently hinged on swinging half-axles. This unusual concept became the most important construction milestone in the long history of the company. The concept of the Tatra 11 has become the basis for the vast majority of the wide range of Tatra cars and trucks. All other cars produced in Kopřivnice with a front-mounted engine stem directly from it and Tatra trucks are still benefiting from this construction today. Its greatest benefits include the low weight and high torsional rigidity of the backbone chassis and in particular, the possibility of a modular solution, i.e, the variability of the individual components for several types of vehicles. a new car in 1934, which was significantly out of the ordinary car production of the time. 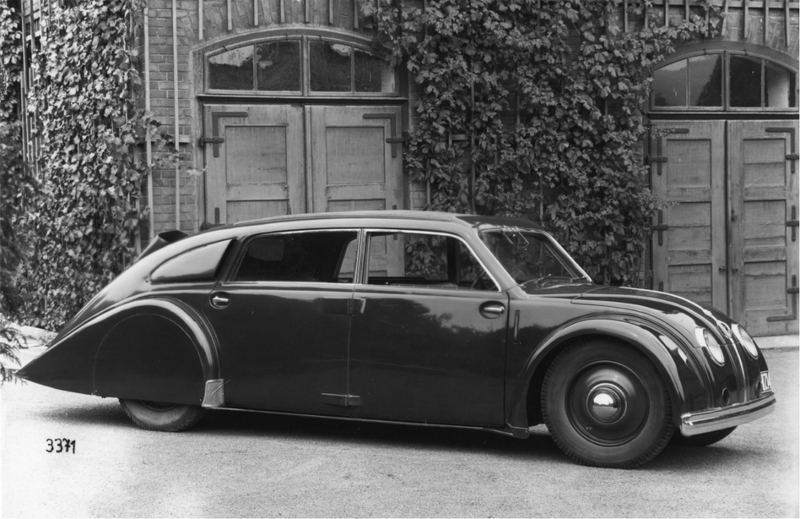 The Tatra 77 car had a streamlined body designed according to the strictest aerodynamic principles and was powered by a three-litre, air-cooled eight-cylinder V-configuration engine, located behind the rear axle. This car, so exceptional from both construction and design views is considered to be the most remarkable contribution of our country to the world automobile history. 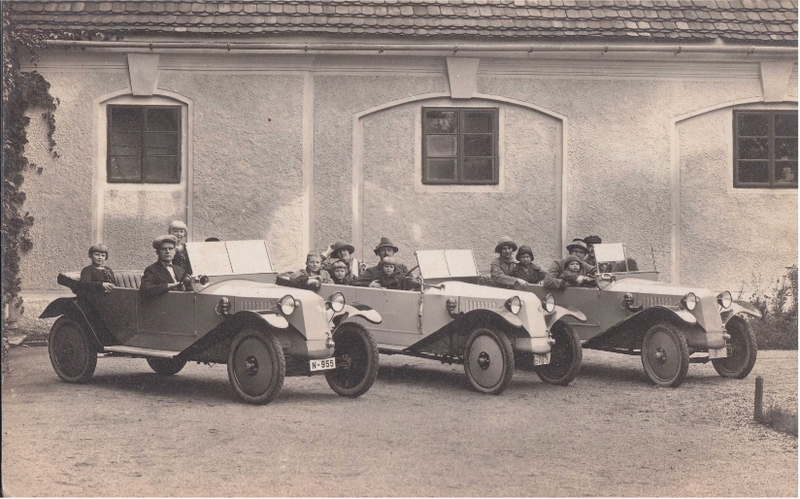 In the period between WWI and WWII, the Kopřivnice car manufacturer offered its customers cars in more than 20 different types, from small cars with one litre engine to luxurious six-litre twelve-cylinder vehicles. In most cases the cars were offered in several versions with open and closed bodywork from which the customer could choose. In the section of commercial vehicles, it was able to satisfy almost any customer need – from small lorries to heavy trucks and buses. The heavy three-axle truck Tatra 111, developed during the war, constituted the production program after the Second World War. It was powered by an air-cooled fifteen-litre twelve-cylinder V-configuration diesel engine, had a capacity of 8 to 10 tons and, of course a backbone chassis with swinging half-axles. It was produced until 1962 and had its direct descendants during the next decades in the Tatra 148 and Tatra 815. 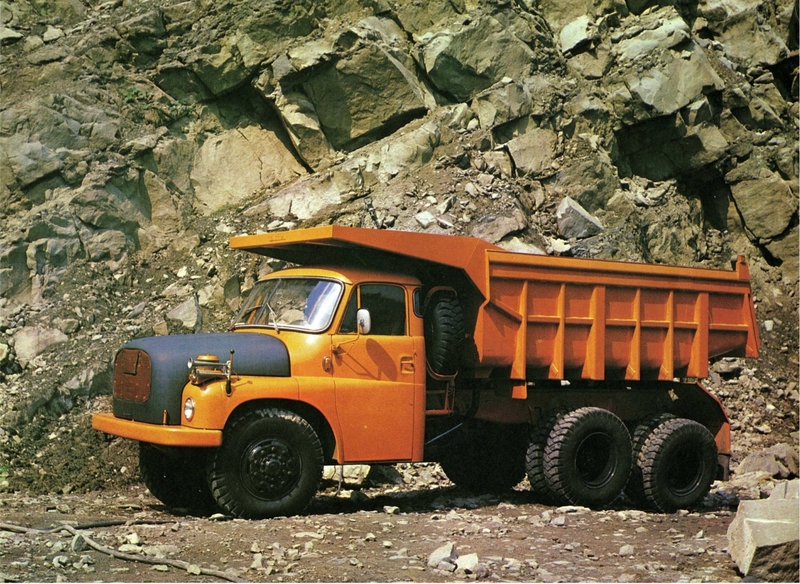 During the second half of the twentieth century, Tatra trucks participated in all major construction projects in former Czechoslovakia and were exported abroad in large numbers. Several victories in the category of trucks at the Rallye Paris – Dakar further proved their unquestionable quality. 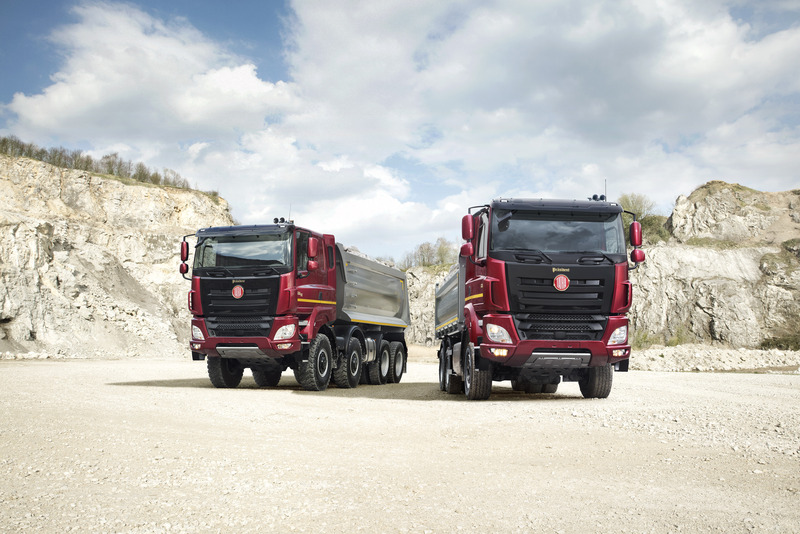 The production of Tatra trucks in Kopřivnice continues and seems to have a promising future. 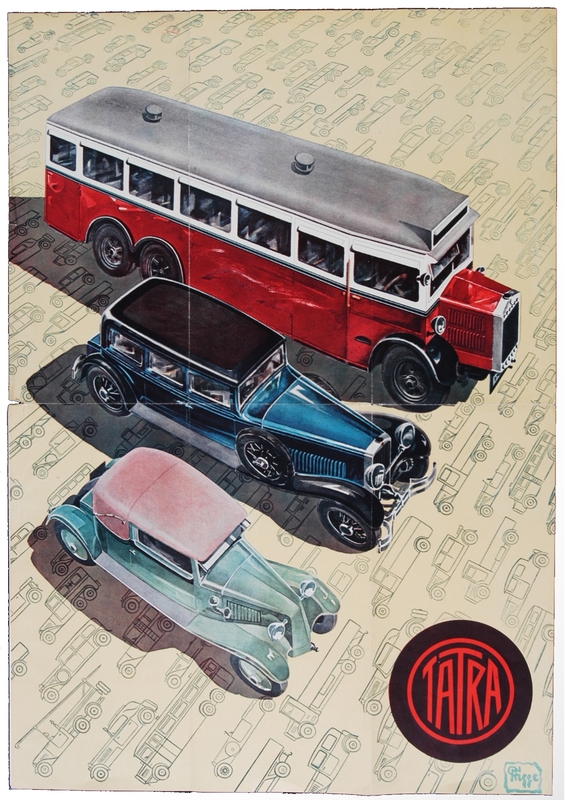 The production of passenger cars in Kopřivnice after World War II was gradually limited to the only type that was conceptually based on the pre-war type Tatra 77 and its direct successor Tatra 87. It had an air-cooled 8-cylinder engine at the rear. However, its production was limited and so was the circle of its users. 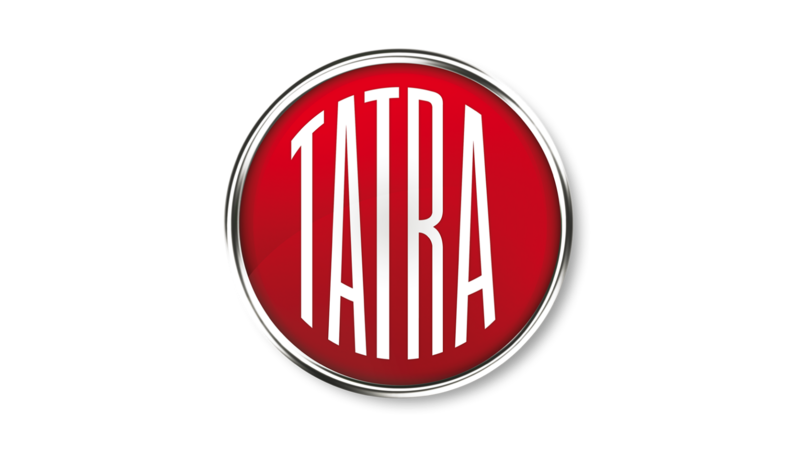 The 8-cylinders Tatra 603 and later Tatra 613 were not sold to ordinary citizens, they were designed for important state officials. 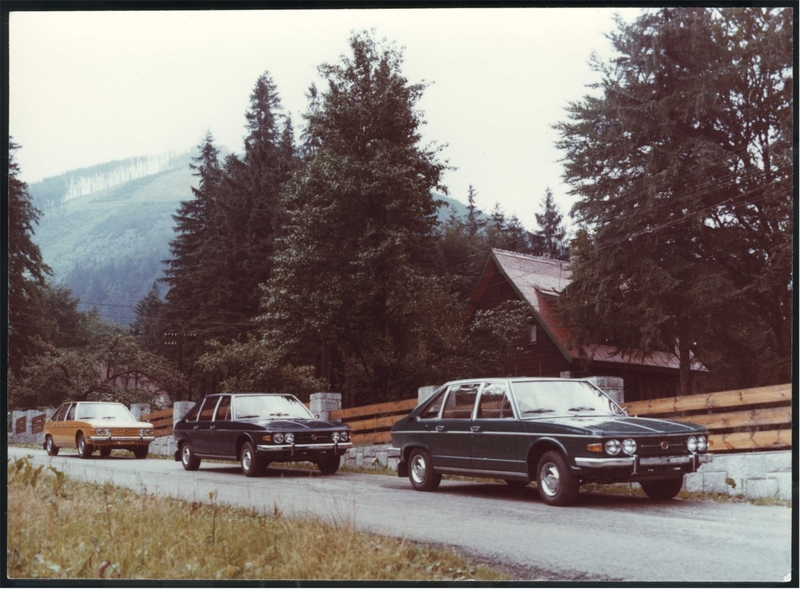 Their small-scale production was untenable at the end of the 20th century, and the last Tatra car was manufactured in September 1999.